Panibois makes some of the most useful things a baker can have. Not only are they useful, the wooden baking moulds are 100% biodegradable and come complete with a waterproof silicone liner for use in the oven, microwave and freezer. 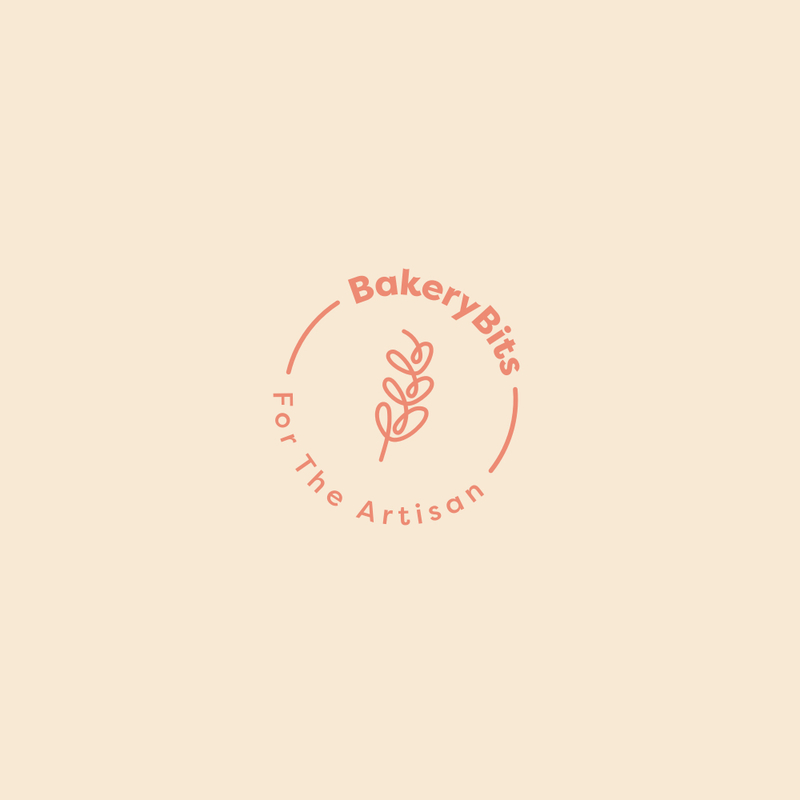 They are not only an attractive and natural product to present your cakes and bakes in, but they meet really important, ethical and sustainable principles that matter today. Panibois baskets are used extensively across France for baked goods. They are food industry compliant and they are ideal when you are baking commercially or we supply them in smaller quantities for domestic bakers for when you need to get ahead of time for a large family event, picnic, or in larger quantities for freezing. We’ve noticed sales of these containers increase year on year here at BakeryBits ... perhaps it is the versatility of the Panibois that has such appeal to bakers and cooks alike, as they are not limited to use for baked goods but they can also be used for cakes, crumbles, ready meals, terrines or as an attractive salad container. They are a delightfully rustic way to package and present a lovingly baked gift. The kind of thing you can bake in them is only limited only by imagination. Simply put, Panibois baskets are the biodegradable alternative to the foil container. It is the ethical and sustainable aspect that many people find most appealing. From oven to table, the Panibois basket comes in many shapes and sizes to suit your needs. Each size has its own delightful name from French heraldry such as petit prince and marquis. Panibois also offer a really affordable and superb option for branding and marketing as bakers may have them printed with their own logo. For more information on how to get your logo printed email sales@bakerybits.co.uk.